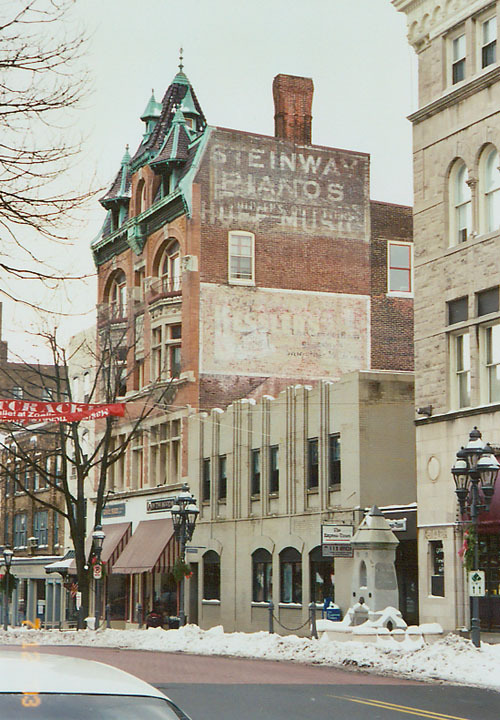 Bethlehem (Pennsylvania), city in Northampton and Lehigh counties, eastern Pennsylvania, on the Lehigh River. 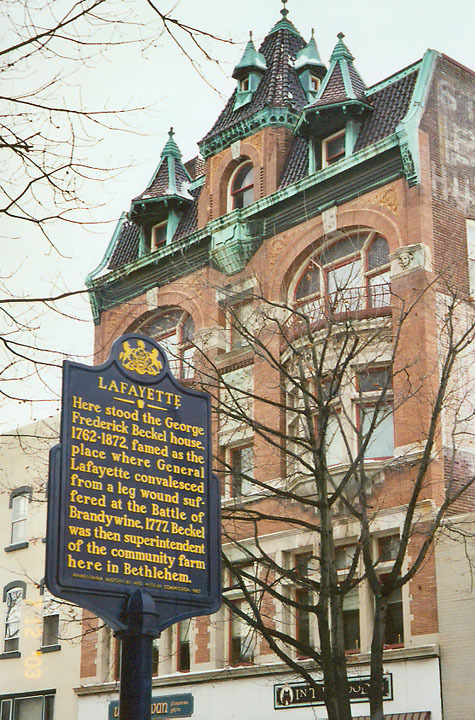 With nearby Allentown and Easton, Bethlehem forms an important industrial and manufacturing center. 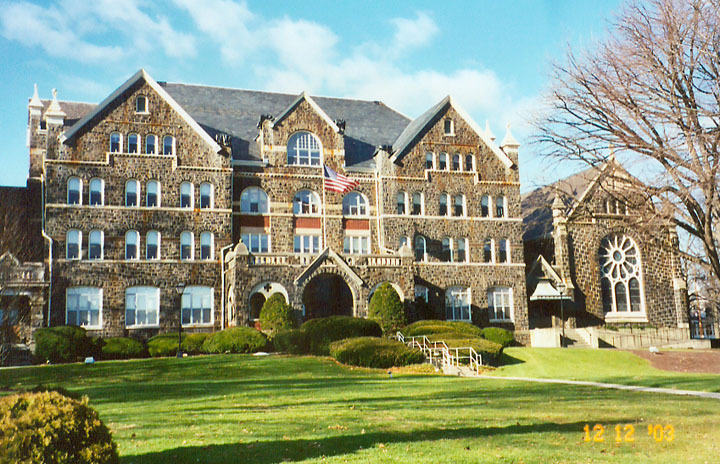 The city contained the headquarters of the Bethlehem Steel Corporation, once one of the largest producers of steel in the United States, although the majority of its operations are carried out in other cities. 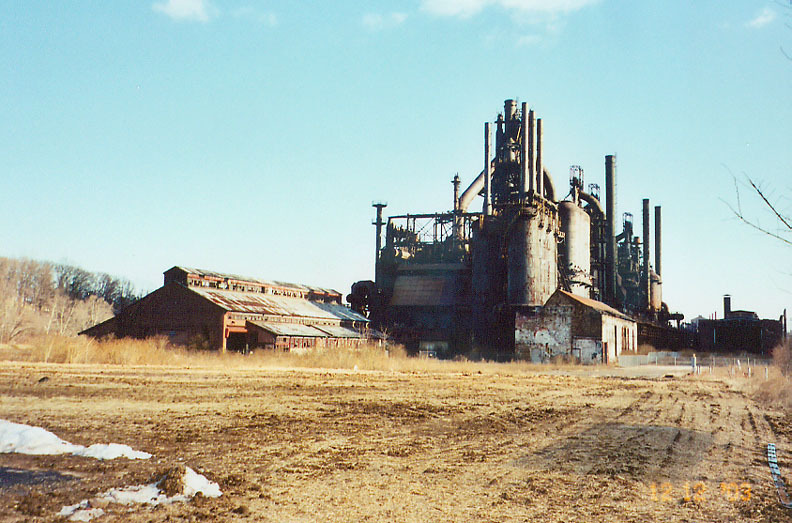 In November 1995 the company closed the last operating blast furnace in its original plant, ending more than 100 years of continuous steel production in Bethlehem and laying off 1800 workers. Other manufactures include textiles, foundry products, machine parts, chemicals, electrical equipment, and food products. 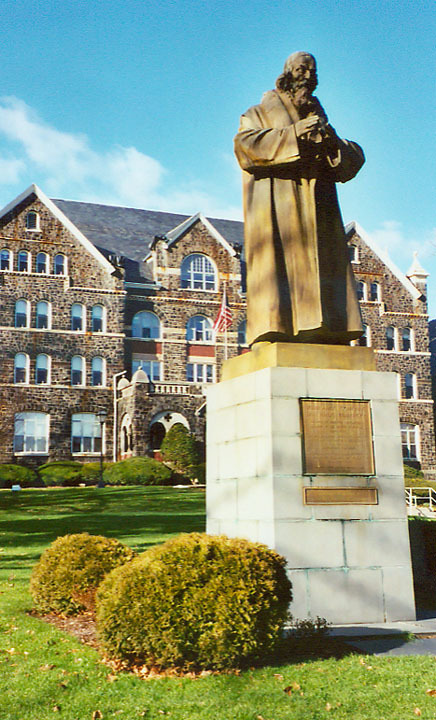 Lehigh University (1865), Moravian College (1742), and a community college are in Bethlehem. It is the site of an annual May festival featuring the music of Johann Sebastian Bach, and is the home of the Bach Choir (founded 1898). 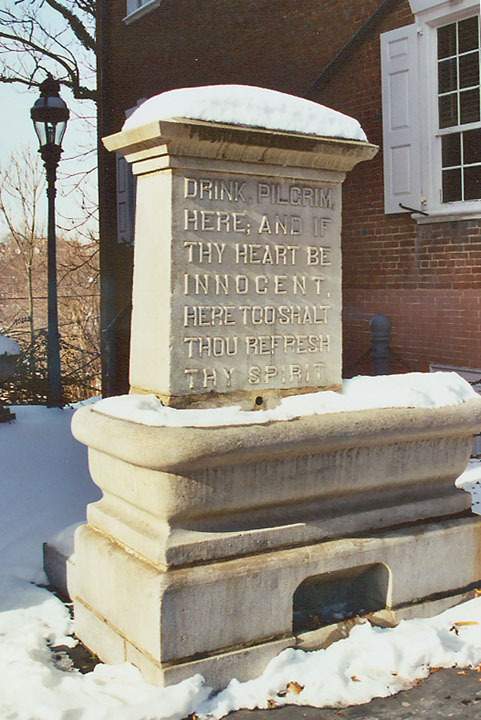 The city was founded in 1741 by immigrants belonging to the Unitas Fratrum (now known as the Moravian Church), who named it on Christmas Eve of that year to commemorate Jesus Christ's birthplace. 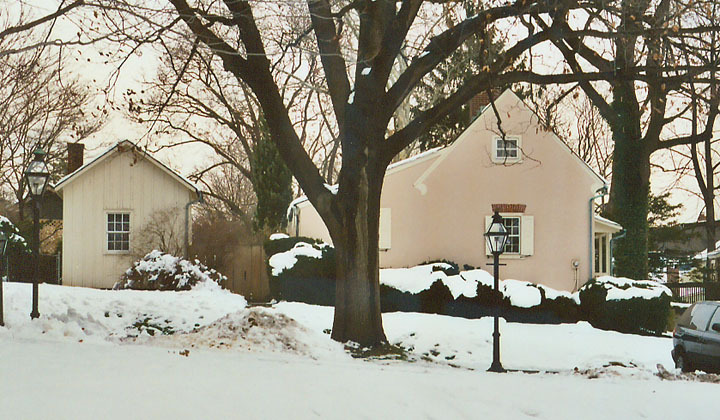 It was incorporated as a city in 1917. 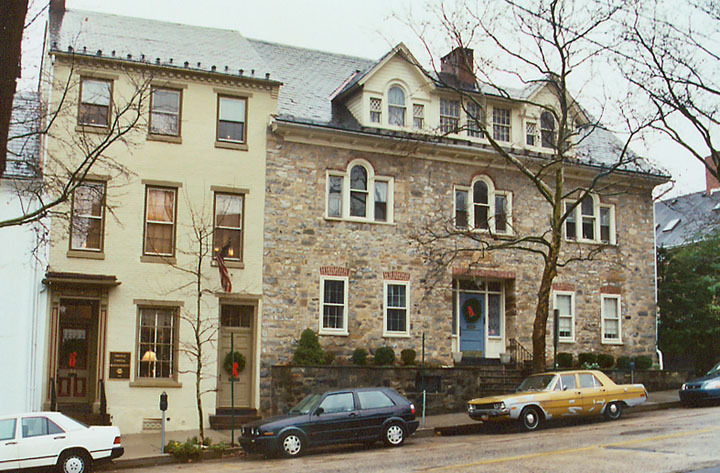 Bethlehem's Christmastime celebrations and restored 18th-century buildings attract many tourists to the city. Population 70,419 (1980); 71,428 (1990); 69,383 (1998 estimate). 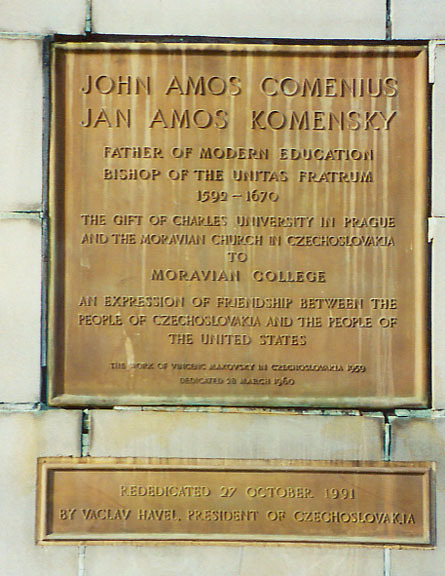 Comenius, John Amos, Latin name for Jan Komensky (1592-1670), Czech educational reformer and religious leader, born in Moravia (now part of the Czech Republic), and educated at the University of Heidelberg. He was a teacher and rector in the Moravian towns of Pøerov and Fulnek until the start of the Thirty Years' War (1618-1648), when the army of the Holy Roman Empire drove the Moravians into exile. He settled in Leszno, Poland, and as bishop of the Moravians he helped to preserve his sect. In 1638 he was invited by Sweden to assist in educational reforms. The English government extended a similar invitation, but in 1641, shortly before the outbreak of the civil war in England, he left that country. He then went to Sweden, where he worked until 1648. He subsequently lived in Poland, Hungary, and the Netherlands. He is best known for his contributions to teaching techniques which, along with principals of education, are presented in The Great Didactic (1628-1632; translated 1896, 1931). He was the first to teach classical languages by use of parallel passages of the ancient and modern languages; and his Visible World in Pictures (1658; translated 1659), a book for learning Latin, is believed to be the first illustrated textbook for children. 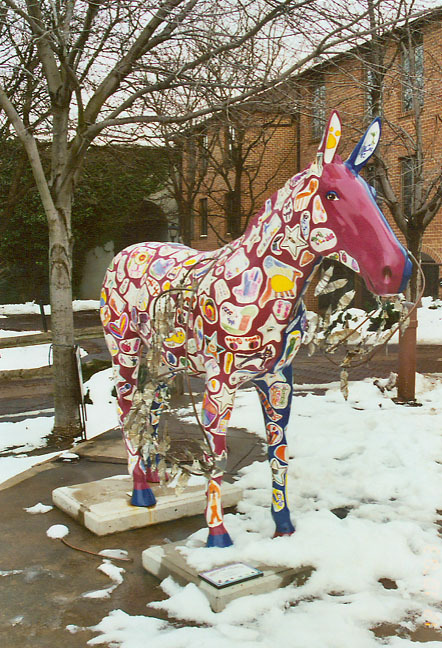 Miles of Mules is a public art project based on an idea first introduced in Zurich, Switzerland several years ago, where decorated, life-sized cows were placed on public display throughout the city and countryside, attracting thousands of visitors. 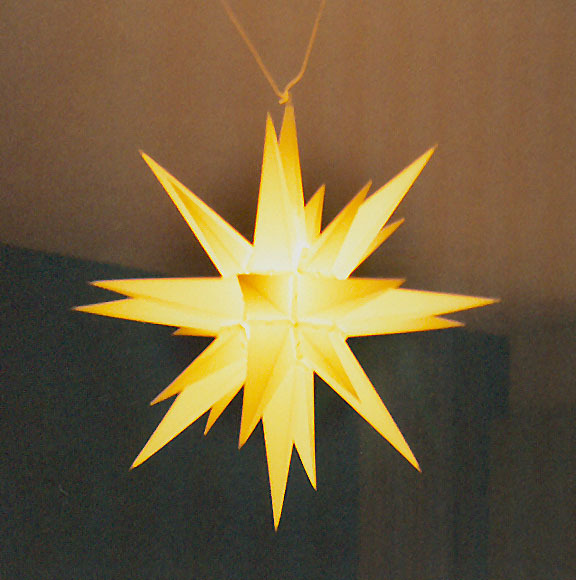 Since then, similar projects have been staged in towns and cities around the world, with great success. 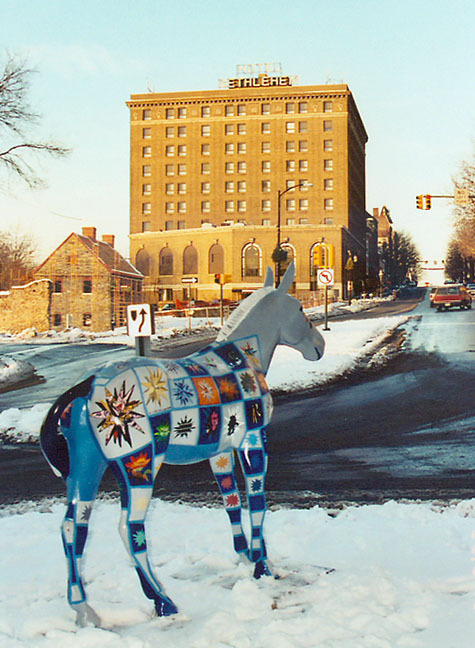 Miles of Mules expanded this idea to bring together the expressive power of art and the richness of history throughout the five counties of the Delaware & Lehigh National Heritage Corridor in Eastern Pennsylvania and beyond. 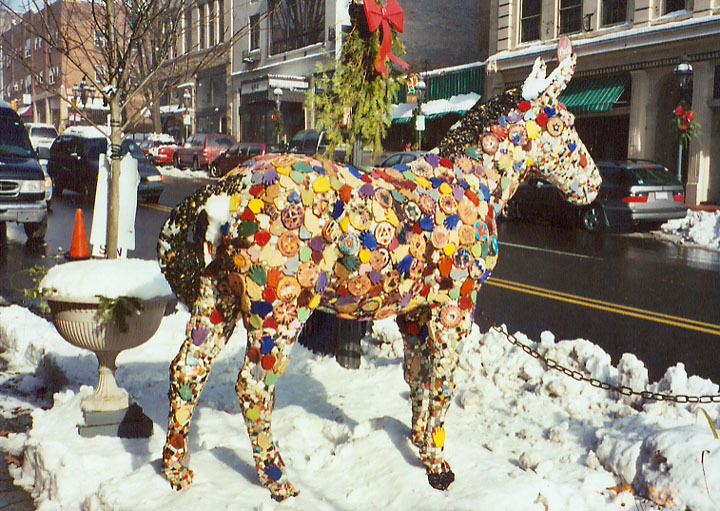 Area businesses, schools, nonprofit organizations, individuals and families have sponsored more than 150 life-sized, fiberglass mules, decorated by renowned and emerging local artists, as well as schools and nonprofits. 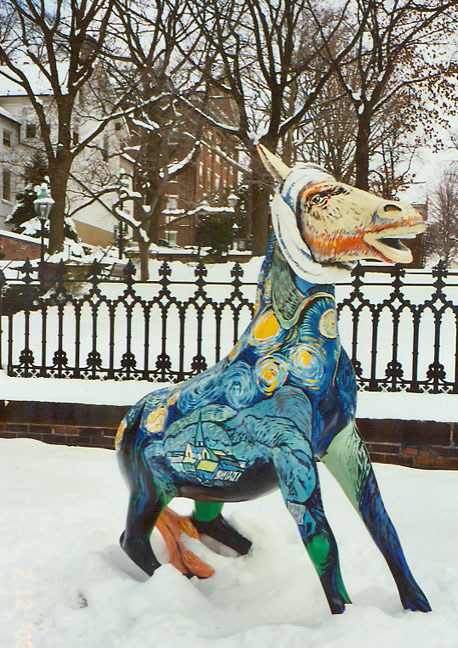 Each mule showcases the creative talents, passions and convictions of these artists, in diverse and sometimes unexpected mediums, including sculpture, paint, mosaic and more. 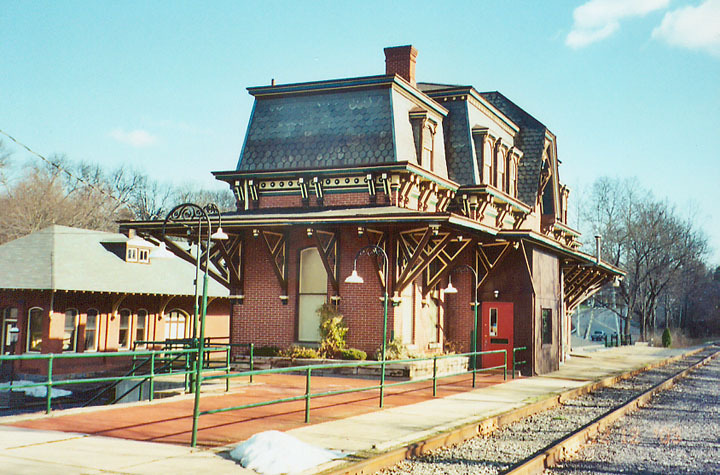 The 165-mile Delaware & Lehigh National Heritage Corridor was first recognized by Congress in 1988 for its historic importance and rich cultural and natural resources. 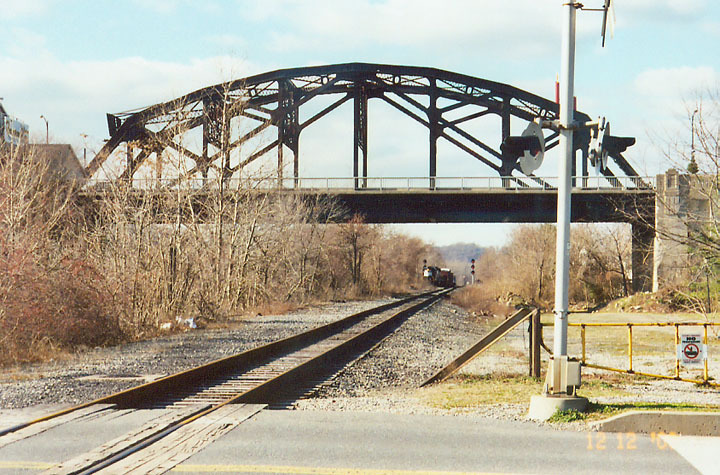 The backbone of the corridor is made up of the Delaware & Lehigh Canals, which run through the five counties of Bucks, Northampton, Lehigh, Carbon and Luzerne, where anthracite coal was discovered, canals were built and iron was first poured. 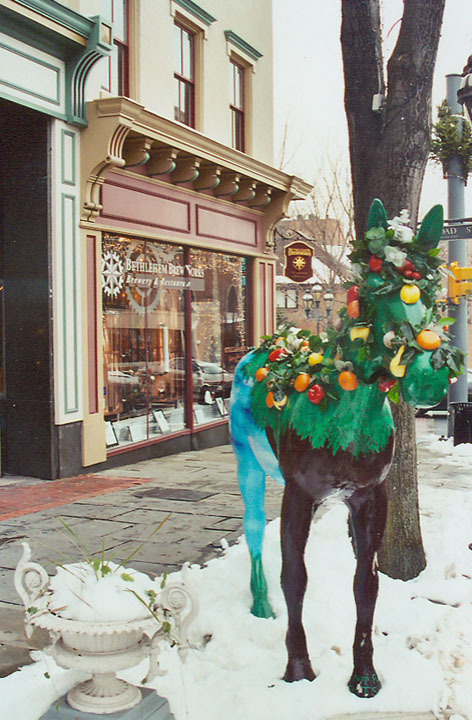 In the 19th Century, mules played a crucial role in the area’s development by pulling mine cars and towing canal boats to bring the all-important coal from under the ground to the markets in New York and Philadelphia. Today, the coal industry is no more, but the mule stands as a lively symbol of our distinct heritage, linking the past to the present.